3 days ago April 19, 2019 in Commentary, Natural History, Science. 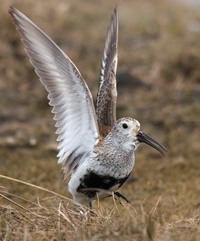 March 21, 2019 in Birds and Birding, Commentary, Photography. March 7, 2019 in Commentary, Idaho, Natural History. March 5, 2019 in Birds and Birding, Commentary, Natural History.